Your next beer is about to go down guilt-free. Breweries around the world are making concentrated efforts to incorporate innovative, cutting-edge sustainability practices into their facilities. Yes, you heard correctly, those emporiums of creatively-titled beers and delicious pretzels are now some of the most environmentally-conscious businesses in the country. I’ll now take you on a Food Network-style cross-country tour of four sustainable breweries in the United States, making note of their environmental contributions along the way. Our first stop along the tour is Sierra Nevada Brewing Co. in Chico, Calif. The brewery earned the US Zero Waste Business Council’s first-ever platinum certification. Why? It developed a waste diversion program (or, in layman’s terms, making sure our already- massive landfills don’t get any bigger) that results in over 99.8% of its waste going somewhere other than a landfill. The company sends spent brewing ingredients to local cattle and dairy farms to feed livestock. In addition, they compost organic waste from their brewery and restaurant. They also recover CO2 produced during fermentation and recycle it back into the brewery instead of transporting purchased CO2 from miles away. 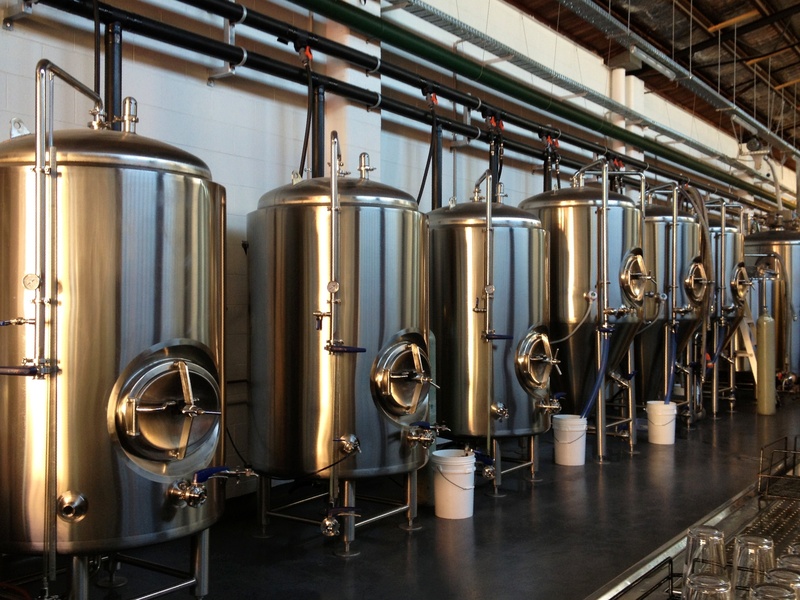 As a result, their Chico brewery captures and reuses so much CO2 that they only need to source around a dozen tanks a year instead of 3-4 truckloads each week. Their results were impressive. In 2013, the company saved $5,398,470 in avoided disposal costs and $903,308 in added revenue, as well as diverting 51,414 tons of solid waste from landfill and incineration and avoiding emission of 11,812 tons of CO2e in greenhouse gases. Its headquarters is also home to one of the country’s largest privately-owned solar arrays. Their energy efficiency efforts include using heat recovery units on boilers, microturbines, and brew kettles, as well as devices on large motors and pumps which automatically adjust to demand. They’ve also installed light sensors that adjust to the amount of natural light coming through large windows and skylights throughout the brewery. Motion sensors and timers also ensure lights are off when not in use. 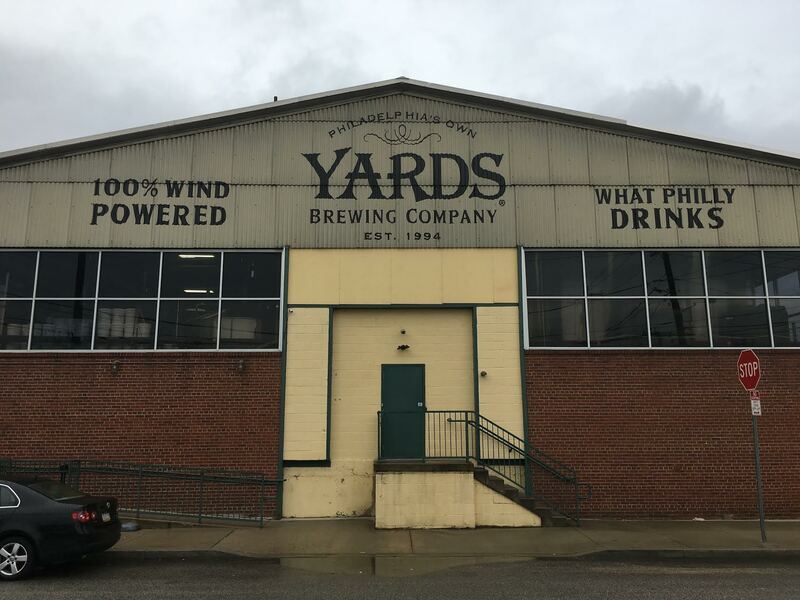 It’s time to swap coasts, and swing by Yards Brewing Co. in Philadelphia. There’s a laundry list of ways in which Yards stays sustainable. Water re-use? Check. Yards collects and reuses 2 million gallons of water each year. Community engagement? You got it. Yards sends its spent grain to farmers for them to feed their livestock. Impressive titles with fancy names? Yards’ package is certified by the Sustainable Forestry Initiatives and it’s the first brewery in Pennsylvania to be powered 100% by wind. I mean, the bar tops in their tap room are made from REPURPOSED BOWLING ALLEY LANES. Encourage education to increase exploration. L.O.V.E guides the creation of Schlafly’s major sustainability initiatives, which start with the brewery’s implementation of ultra-high efficiency HVAC and ventilation systems. When it comes to solar energy, Schlafly’s 105 photovoltaic rooftop solar panels produce 32,000+ kilowatt hours per year. In addition, the company also focuses on urban revitalization by repurposing two previously abandoned buildings in an attempt to spur economic development in a blighted local community. Schlafly Bottleworks grows thousands of pounds of produce for its restaurants at their 1/7 of an acre garden. They purchase locally sourced packaging, which includes bottles manufactured in Missouri and boxes made in the city of St. Louis. Finally, they limit their beer distribution channels to reduce their overall carbon footprint. Finally, we’ll move north to Grand Rapids, Mich., which is home to Brewery Vivant, the world’s first LEED-certified microbrewery. 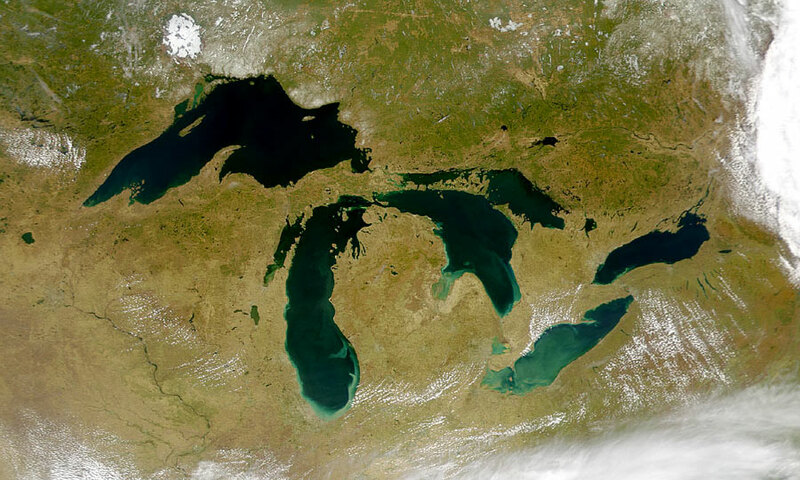 Owner Kris Spaulding broke down how sustainability is seamlessly woven into the fabric of their company during her webinar for Michigan DEQ. “To us, being a sustainable company means that we consider the impact of our decisions on the natural environment, the people that may be affected, and the financial health of our business. We hold ourselves accountable with yearly sustainability reports tracking our progress as we go. These reports make sure we’re working towards our goals and balancing all of these areas to operate our business with a long-term approach.” In 2014, they became the fourth certified B Corporation (B Corp) in West Michigan. B Corps are for-profit companies certified by the nonprofit B Lab to meet rigorous standards of social and environmental performance, accountability, and transparency. Learn more about Brewery Vivant’s sustainability efforts at https://www.breweryvivant.com/sustainability/. You can’t talk about sustainable breweries without touching on the triple-bottom-line (TBL) business framework, which involves successful implementation of social, environmental, and financial values. The TBL is important because it encourages these hip, influential breweries to make being at top of their eco-friendly games a business priority. The Brewer’s Association for small and independent craft brewers helps them apply the TBL framework by providing sustainability benchmarking tools and manuals, which guide breweries on how to better protect the environment, increase productivity, and become an integral part of the communities in which they operate.